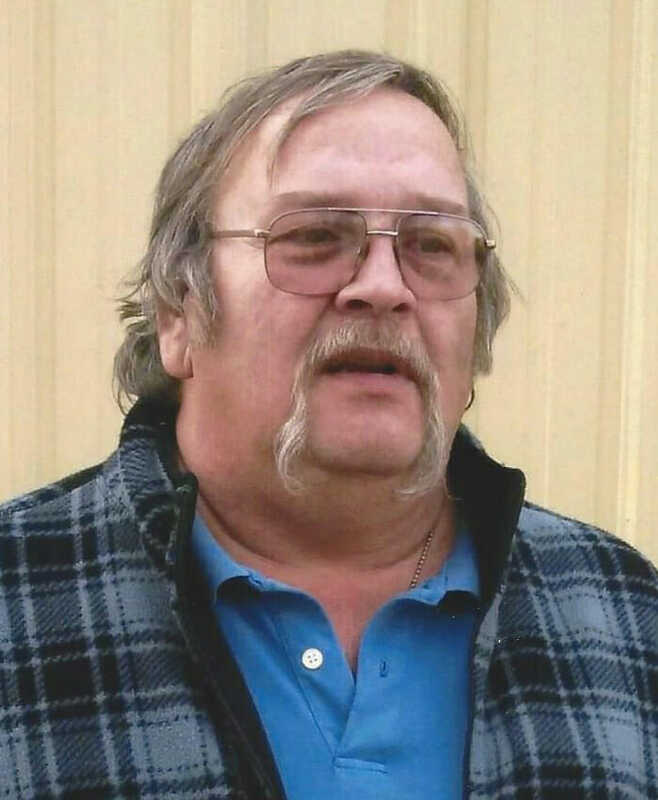 Clifford D. Abrahamson joined the star nation on Friday, October 12, 2018, he passed away at this home in Sheyenne, ND. Cliff was born on July 2, 1952 to Clifford and Beatrice (Jetty) in Devils Lake, ND. He was drafted into the Army in Minneapolis, MN on January 15, 1975, from there he went to Ft. Myer, VA and he ended his Army experience at Fort Leslie J. McNair, Washington, DC. Earning an Honorable Discharge on August 16, 1978 and receiving a Good Conduct Medal. He used his veteran benefits to start his education at Lake Region Junior College, earning an Associates in Arts, Liberal Arts Degrees and graduating in 1978. He then started working for the BIA Police Department. He returned to further his education at UND and earned a BS in Education with composite in Social Sciences. He started working in 1986 for Tribal Finance and then for Senior Services Program, Veteran’s Bingo, Dakota Trading Post, Game Cash, Spirit Lake Casino and Four Winds School. On May 8, 2006 until present he worked for CCCC. Clifford was a member of the VFW, American Legion, and AmVets organizations. At one time was married to Rosann (Hanson) Hoffmeyer but later divorced. He was the proud father of daughter, Angela May Abrahamson, who later blessed him with 4 granddaughters. He was proud to be a veteran, a friend, a confidant and loved to visit and tell stories. He had a heart of gold and will be missed by many. He is survived by daughter, Angela (Paul) Kroeplin, granddaughters, Kendra, Katelyn, Kathrn and Kylie, adopted children, Amanda (Ryan) Domier, Amy (Mike) Jacobson, Billy (Breanne) Hoffmeyer, Kayla Nelson & girls, Mandi & Andrea, Thomas Owlboy & Family, Leona & Jacoby Waldo, brothers, Sonny (Dawn), John Aslakson, Donnie and Dean, sisters, Liz (Bob) Dorherty and Connie Curtis, god child, Kayla Abrahamson, eight nephews, 7 nieces, 20 great nephews and nieces, aunts, Gloria Jetty, Doris Jetty and Betty Morin and many cousins. Clifford is preceded in death by his parents, aunts, Marie Baker, Genevia Nash & Doris M., Sis Affeldt, Margaret Abrahamson, uncle, Dave Jetty, niece, Sophia Leaf-Abrahamson, grandparents, Albert &May (Butters) Abrahamson and Ambrose and Frances (Lohnes) Jetty and Betty Morin. Sending my condolences and prayers to the family of Cliff he was a great person. I will miss him dearly, he was a good friend. I’ll miss our visits and phone calls it’s unbelievable. You were the best honest treasure we had on our pow wow and always willing to help out. Where ever your needed may tunkasina guide you home, rest in peace my friend. RIP Cliff! you are way to young to be on this journey! Give Bea a hug from me!